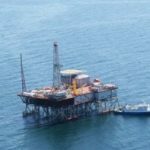 SOCAR is interested in exploring and producing gas in the Black Sea jointly with the Romanian Romgaz, Romgaz said. The CEO of the Romanian company Adrian Volintiru discussed cooperation prospects with representatives of SOCAR in Baku. “During the meeting, projects of common interest were discussed. 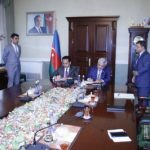 In particular, the representatives of SOCAR announced the interest of the State Oil Company in the exploration and production of gas in the Black Sea in partnership with Romgaz, if the Romanian company decides to involve it in this project. 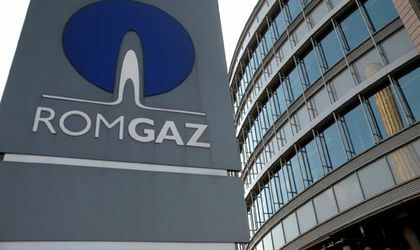 Romgaz, for its part, expressed its intention to cooperate with SOCAR in projects for the extraction of gas on land in Azerbaijan and on the shelf of the Caspian Sea,” the report underlines. In addition, representatives of SOCAR announced the possibility of cooperation between the two companies in the framework of the TANAP and TAP projects. “Both companies will continue negotiations on possible cooperation in order to concretize them. We also identified opportunities for sharing experiences in the field of gas storage. SOCAR and Romgaz have a similar situation, owning gas storage facilities at the level of 3 billion cubic meters (bcm) and general intentions to develop this activity,” the CEO of Romgaz said. 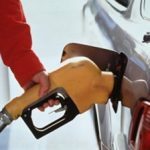 At present, SOCAR’s activities in Romania are related to the retail trade in petroleum products. 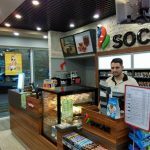 Under the brand SOCAR in Romania there are 41 gas stations in 19 regions of the country.